There are common names associated with the civil rights movement, like Rosa Parks and Martin Luther King Jr. And there are lesser-known names like Charles Moore. His photos, which often appeared in Life magazine in the 1960s, are the ones that put faces to a movement for most Americans. ← Movie Stars and Swimming Pools and It’s in His Kiss, by moi, Vickie Lester! 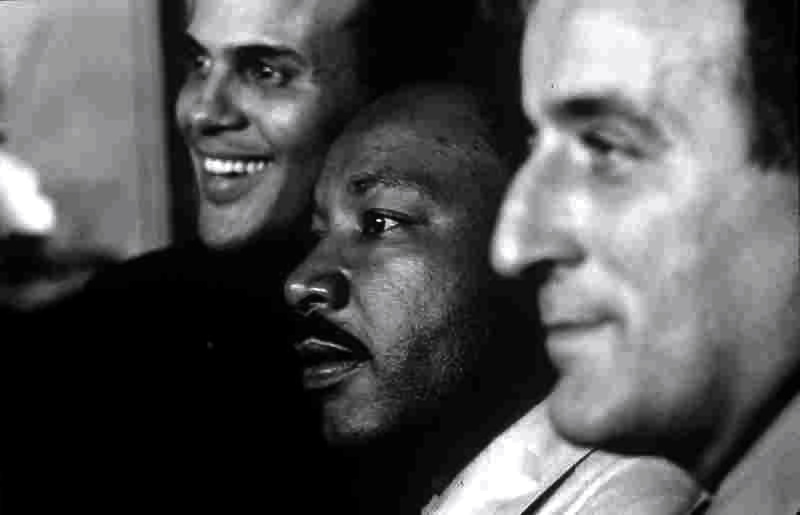 Did you know that Belafonte and MLK had been friends since their youth?